Fire Protection,water Supply, Pulp Transportation,etc. Grooved Elbow, Grooved Tee, Grooved Cross, Grooved Coupling, Etc. 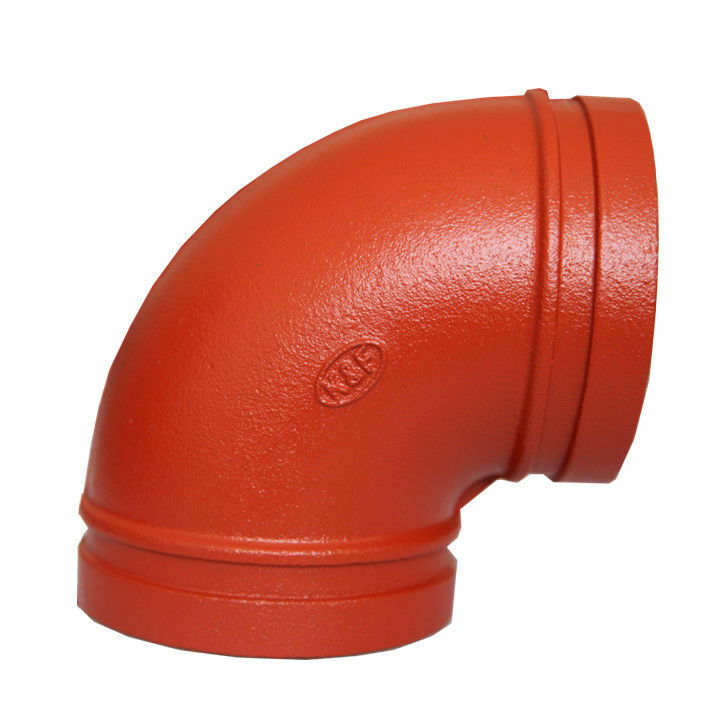 function: fire protection,water supply, pulp transportation,etc.